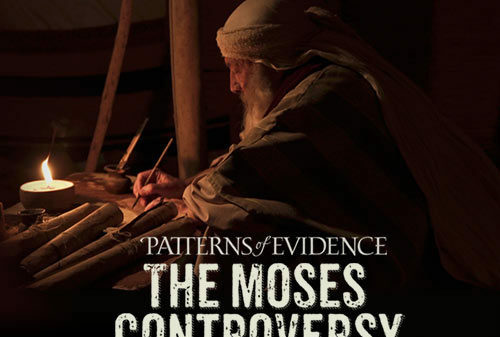 From the award-winning film series Patterns of Evidence comes The Moses Controversy – in movie theaters tonight only. The Moses Controversy searches for scientific evidence that could prove who really wrote the first five books of the Bible. Discover new evidence you have to see to believe. See Patterns of Evidence: The Moses Controversy – in movie theaters tonight only. Visit PatternsofEvidence.com for more information and to get your tickets now.